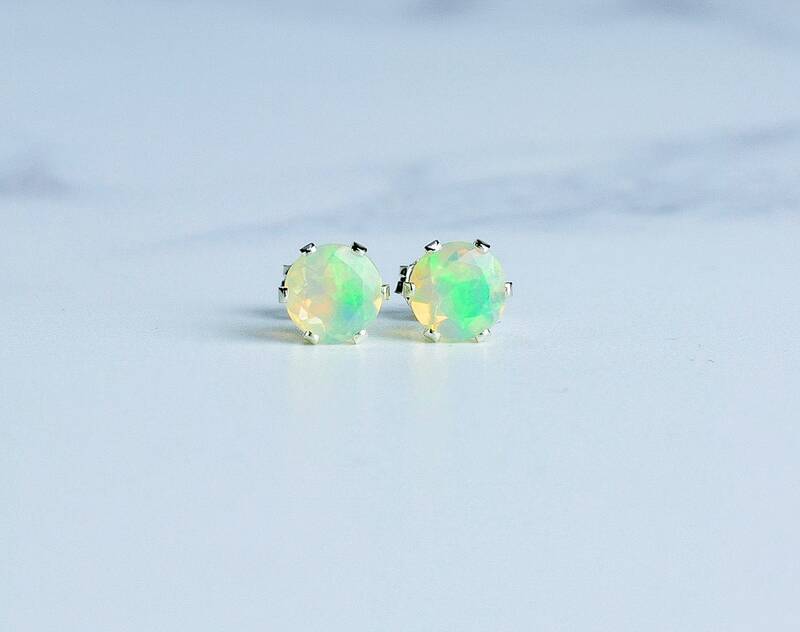 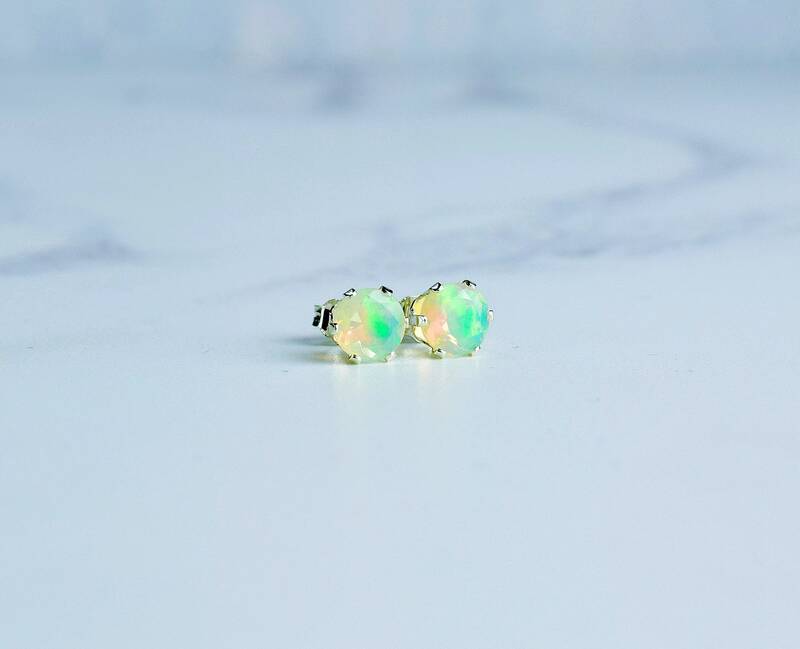 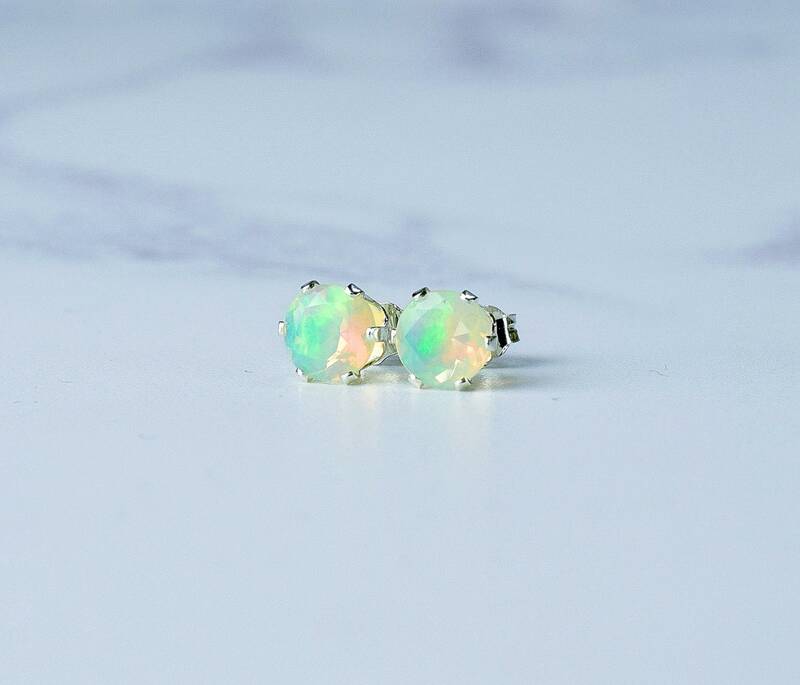 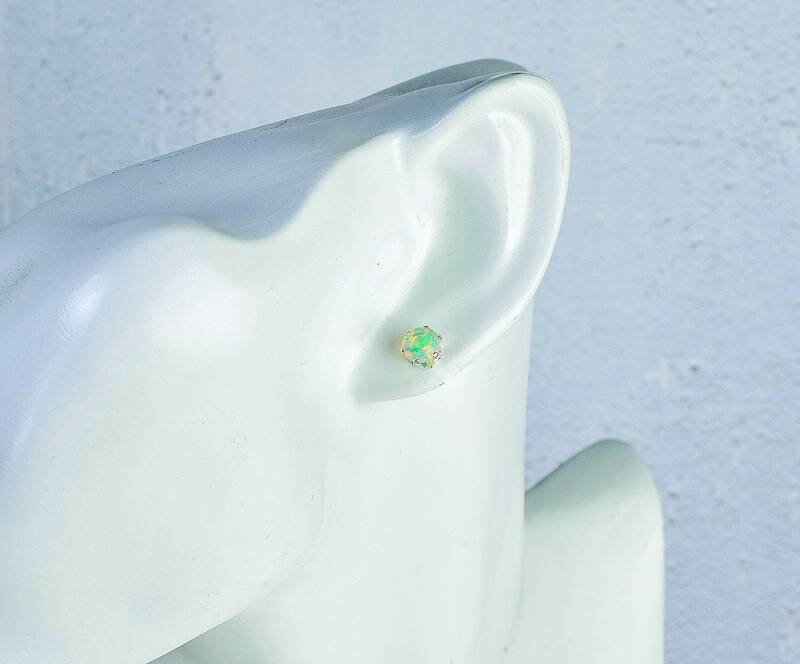 Natural Ethiopian Opal Stud Earrings. 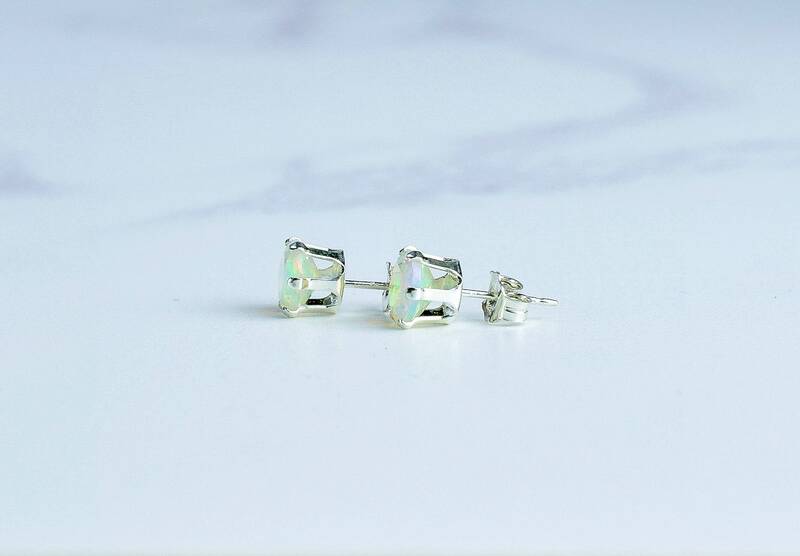 These beautiful studs are perfect for a special occasion or for everyday wear to add an extra touch of sparkle. 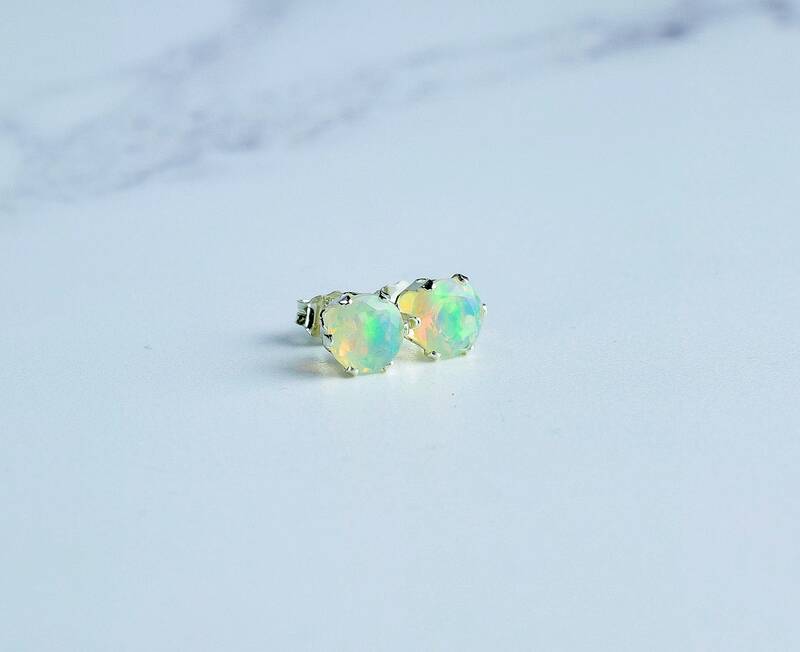 The earrings are designed with AAA quality Ethiopian Fire Opals that are full of flash and colour. 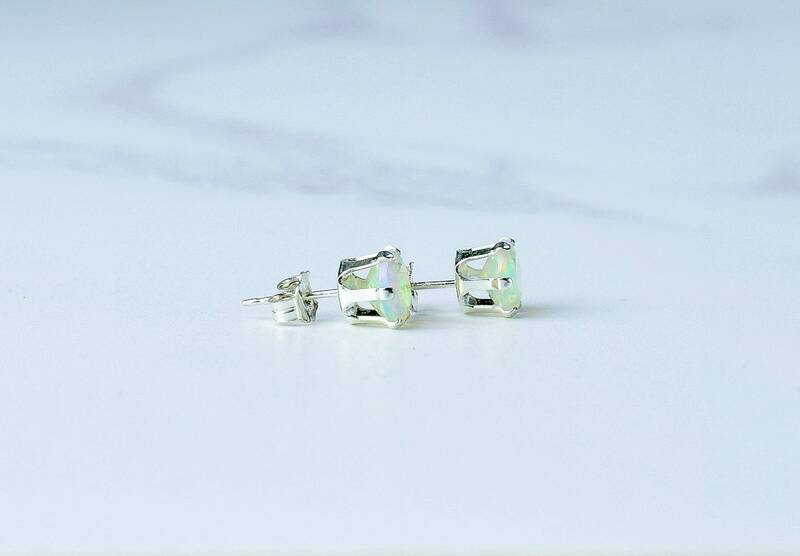 Made with 925 Sterling Silver settings the earrings have butterfly scrolls for backs which are also Sterling Silver. 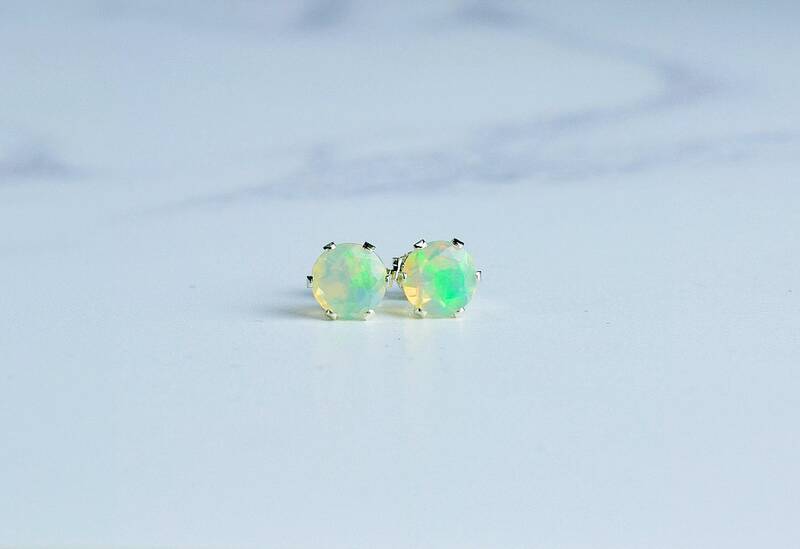 * The Opal gems measure 6mm.